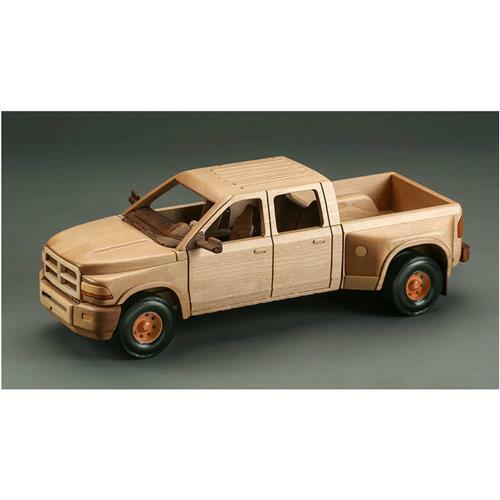 Toys and Joys is a plan and pattern company that provides full size drawings (18" x 24") for making detailed wood models and toys. Their plans are excellent woodworking projects for the beginner or the advanced woodworker. 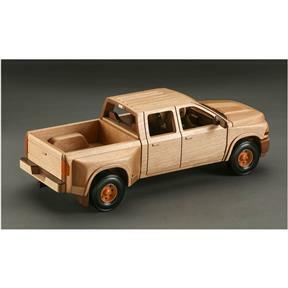 Please note these are only for the plans; please see T28203 for the detail kit for this dulley pick up. Finished model is approximately 19" x 6" x 7".